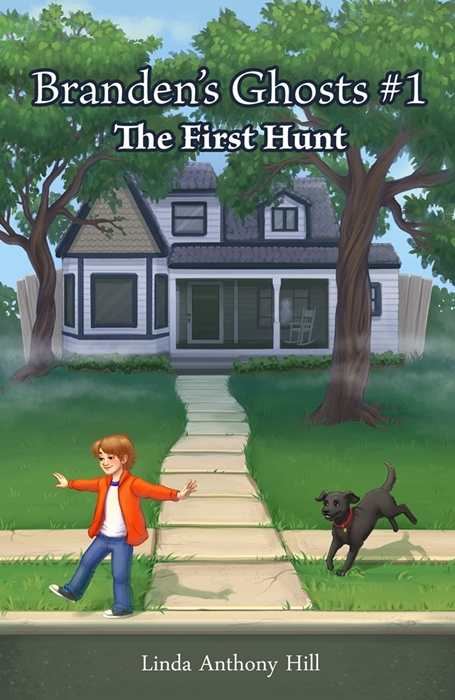 Branden's Ghosts: The First hunt, a story by Linda Anthony Hill, is the first book in a series of stories about Branden, a 9 year old boy who is afraid of ghosts and gets a surprise visit one day from someone who may change his mind. How about you? Are you afraid of ghosts? The book is now available here and on Amazon. Also you may request a visit from Linda Anthony Hill to your school or library for a short program and book signing.